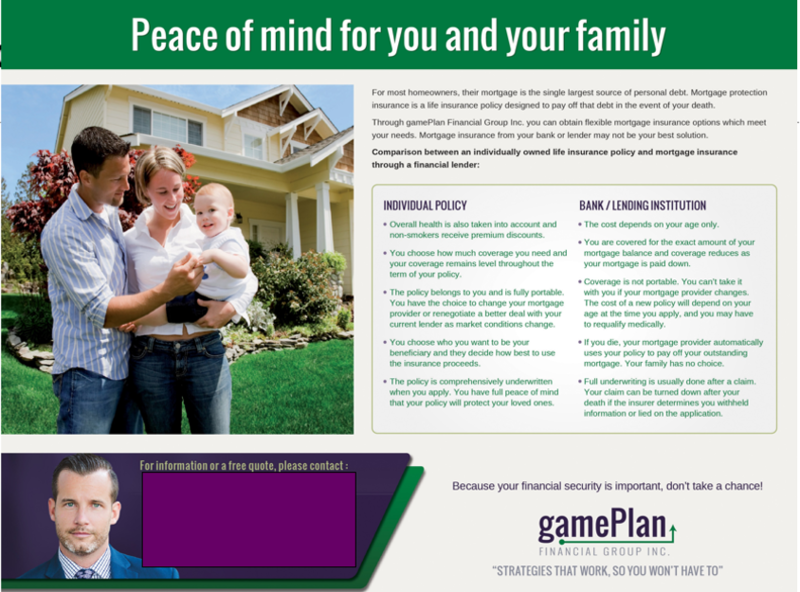 Do you sell mortgage life insurance? If yes, then this is for you. 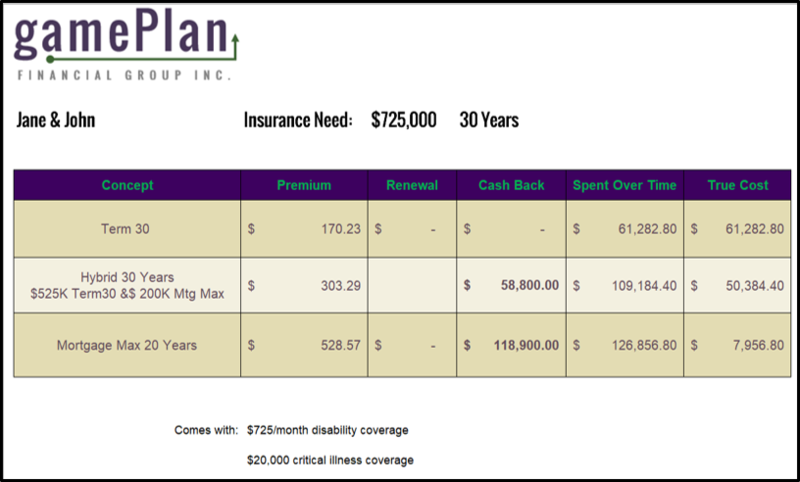 This simple strategy increased my average insurance sale 30% overnight, and not because it was some slick sales process or fancy marketing, but because of neuroscience and the buying behaviours of consumers. As much as you can implement the strategies I share here, this is ultimately an essay on choice and story selling as it relates to a sales process. You’re a consumer. I’m a consumer. Sometimes when we are selling, we can forget that the way people buy is not the same way that we often sell. In general terms, most consumers like self-directed choice. As consumers, we want to feel that we can choose our path on our own free will. Creating a buying scenario where you involve your client in the process and allow them to make the decision versus being told what they should do is the heart of why this little process worked so well. We also love stories. Stories create a mental picture and an emotional bridge to the decision. When a story is being shared, we listen more, our focus heightens, and we are more engaged. Knowing these two elements, choice and story; I created a new buying experience around how mortgage life insurance was bought and sold, which I will unveil for you right now. When a “mortgage life insurance” prospect was referred to me, I always included this video in my appointment confirmation email using the video email provider Talk Fusion. I also had the video on my website, inside a blog post. The one feature I love about Talk Fusion is they send me back a notification immediately when my recipient views my video. I would use this instant notification by sending them a quick text message saying “thanks for watching the video, jot down any questions, and I’ll be sure to answer them when we meet.” When was the last time they experienced that level of commitment from a “salesperson?” Likely never. When I met with them in person, and after the small banter back and forth of who they are and why I do what I do; I reviewed the same video I sent them, but instead, this time I drew out the comparison and included my prospect’s life situation (that I just learned) into the STORY of how the different kinds of insurance could impact their life, house, kids, etc. Do you see what I did there? I made it about them. Once they told which option they’d chose, then I’d pivot into showing them their numbers [side note, anytime I was going to an appointment that I was referred to for mortgage life insurance, I ALWAYS got the numbers needed in advance to build this quick proposal], and would walk them through the options, creating a vivid picture for them by again incorporating them into a story. By keeping them in their story, and not the product; I created an emotional connection to what could be possible for them. The head is closer to the heart then it is to the wallet. I was told that years ago and it is stuck ever since. Now, what do you think they’d chose. Nine times out of ten, they would opt for plan B. The one in the middle. There is science behind presenting 3 choices. Easy right? It really is that simple. At the height of my practice, I was cranking these out week after week, and the best part is most of it was presold before I even met them because I used a trusted approach to introducing the concept. One of my Advisors (I had a team of 3), Ray was always going to condo buildings as most of his clients were buying condos. I remembered doing a joint call with him one night and told him we should knock on all of the doors on the floor. However, that would be weird, especially concerning security, so I devised a door hanger strategy for him that drove a tonne of business his way. Step 2. 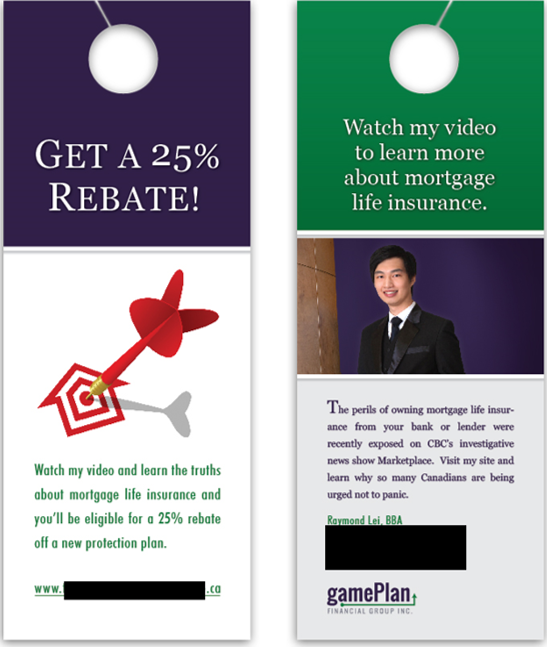 The door hanger directed people back to a landing page (website). The landing page promotes the concept and books the meeting and sends out automatic email follow-ups, and credibility building pieces so that Ray’s trust was optimised before getting to the meeting, much like I shared for you above. Step 4. We then created a postcard and greeting card that we sent to the building a few weeks after, retargeting the entire building. Step 5 Rinse Repeat. Rinse Repeat! 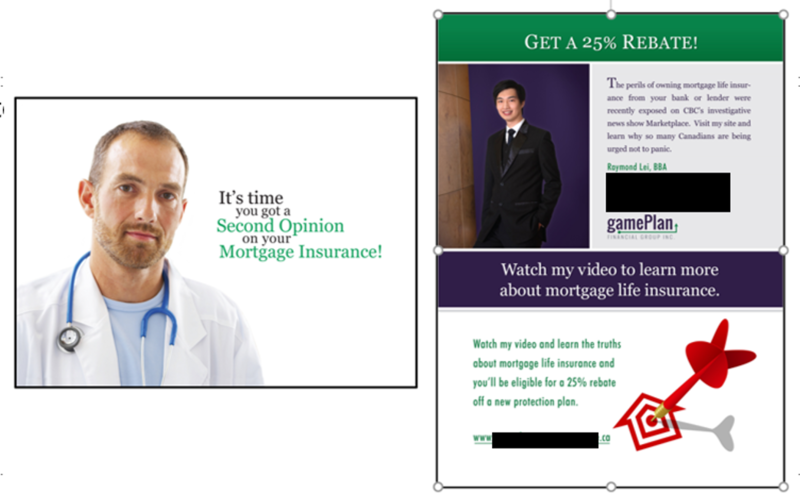 If you like this idea, you’ll love the Second Opinion Campaign we did for investments. 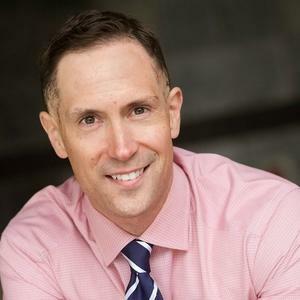 Ty Hoffman is Founder & Lead Strategist at Sales Appointment Engine is a Qualified Trust Practitioner with Reina, and is one of North America’s foremost trust-building experts is it relates to social media, sales, marketing, prospecting & team cohesion both on & offline. He is the Author of Lure Factor - the 5 essential steps to accelerating trust & increasing your referability to be the trusted authority in any niche.